Do good for the environment by drawing on the most plentiful resource: The sun. 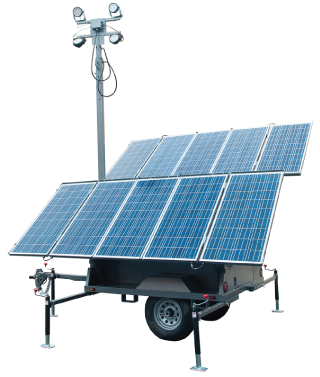 We provide the highest quality line of mobile solar lighting and site security in the market today. 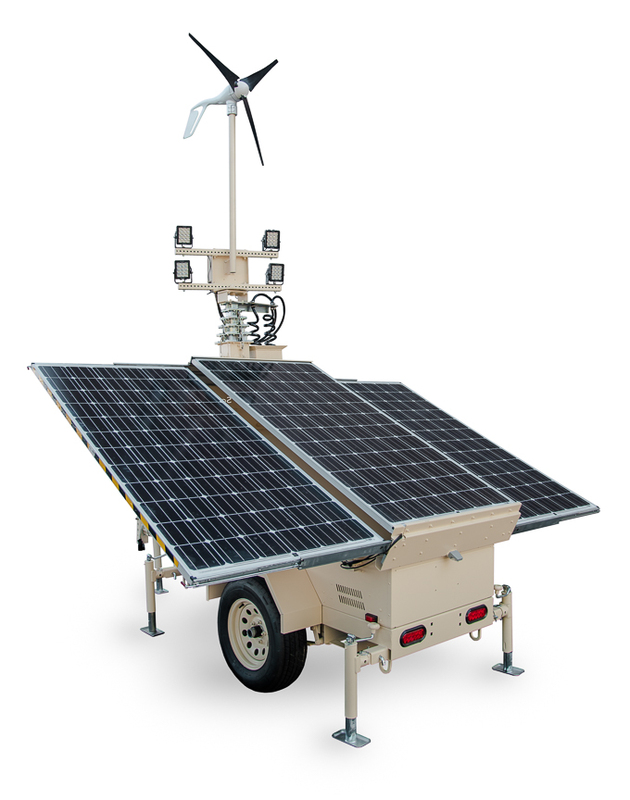 Towers are designed for most every application including remote locations. Solight is the brand you can rely on for the brightest, most efficient and lowest cost lighting with high tech security options. We have paired the latest innovative solar technology and the highest quality, efficient LED lighting with cutting edge technology in surveillance to provide the best solution in mobile lighting and security for construction, military, entertainment, mining, government and state agencies. 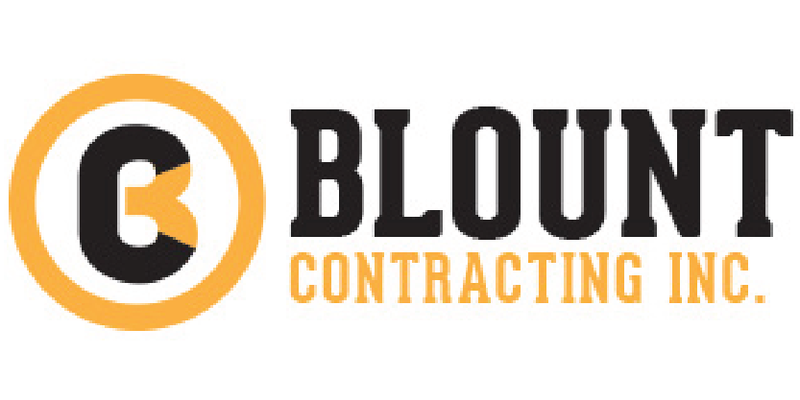 Based on 10 hours a day, 5 days a week, 52 weeks a year. Diesel cost $2.50/gallon, refueling every 5 days.